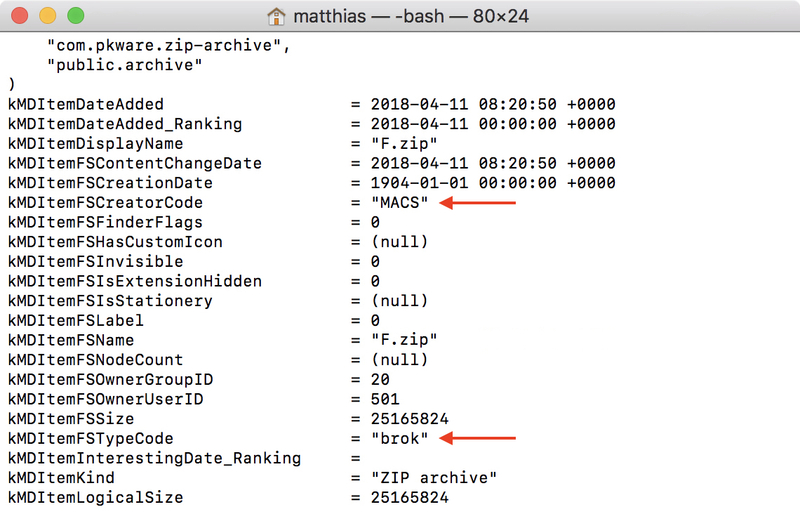 When copying files in Finder, you might have noticed that the newly created, still-being-written-to files are ‘grayed out’, conveniently informing the user that the file is not ready yet. I wanted to replicate that for an upcoming upgrade of Transloader (along with a progress indicator, as you can see in the screenshot above, but that’s another topic), and after trying a couple of things, I found out how to do it. I tested this on macOS High Sierra only, since it’s the OS version I’m targeting right now, but I don’t see a reason why it wouldn’t work on earlier versions of macOS. 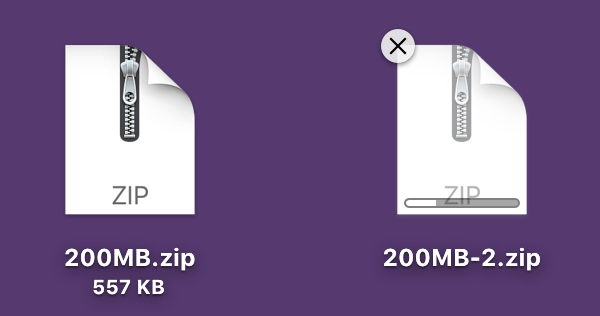 And it works great – the created file appears ‘grayed out’ in Finder. When copying a file in Finder, and trying to move that still-being-written-to file, Finder will display a convenient message that tells the user the file is in use and moving it might cause problems. This doesn’t happen when using this date-setting approach. However, setting that as the creation date does nothing at all. Then, I noticed the kMDItemFSCreatorCode and kMDItemFSTypeCode fields (red arrows in the screenshot of Terminal above). Mission accomplished – we’re done! Please keep in mind, though, that the user may still choose “Continue” to move the file, so you should definitely use an NSFileCoordinator to take care of that.